22-year-old, Sierra Leone-born Bakayoko, is a product of the Saddlers' youth system, having joined the club in his mid-teens, scored eighteen goals in 106 first-team appearances, and was named 'Young Player of the Season' at the end of the 2016/17 campaign. The twenty-seven year-old, who was the National league top-scorer after bagging twenty-eight goals in all-competitions, sought to praise both the club and its supporters as he prepares to say his final goodbyes before making the move to the midlands in just a few short weeks. The match, which saw the Saddlers secure three huge points via George Dobson's injury time strike, helps the team move ever so slightly away from the drop zone with the team needing just a point from their final two games to retain their status in the third tier for at least another season. Walsall Secretary and Director Daniel Mole has taken to social media for the first time since the club parted ways with First-Team manager Jon Whitney and has urged supporters to 'bear with us' as the club begin the recruitment process. Tyler Roberts - "Thank You to Everybody at Walsall FC"
West Bromwich Albion forward Tyler Roberts, who is due to return to his parent club following the end of his loan spell at Banks's Stadium, has taken to Twitter to thank Walsall FC's players, staff and fans for their support during his six-month spell. 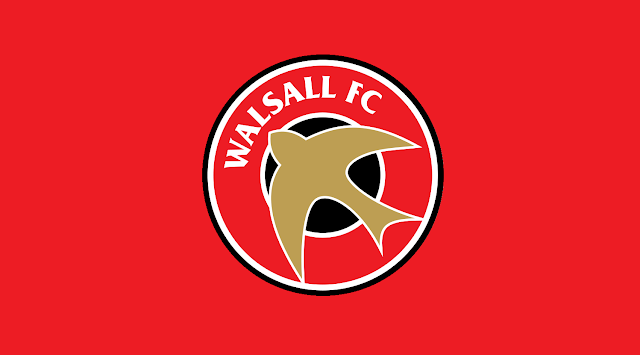 Several members of Walsall's first-team squad have taken to Twitter to thank the staff at Cassius Camps for all of their hard work over the last three days after they took the squad to their physical and mental limits during a boot camp aimed at forging team-spirit and improving communication skills. 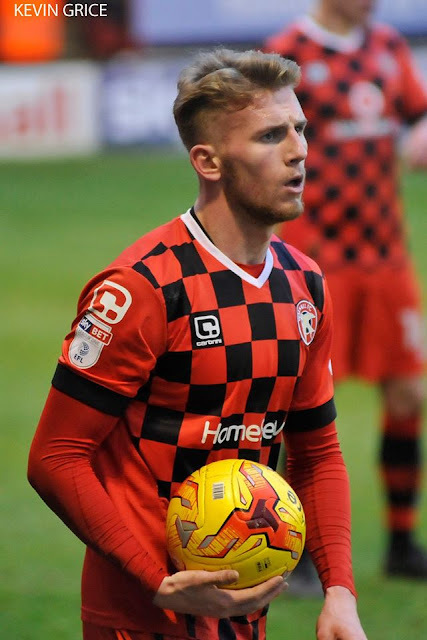 Following Saturday afternoon's Sky Bet League One victory over top-of-the-table Sheffield United, several Saddlers players and officials have taken to social media to praise both their teammates and club supporters as they made it three wins in a row against their South Yorkshire opponents. 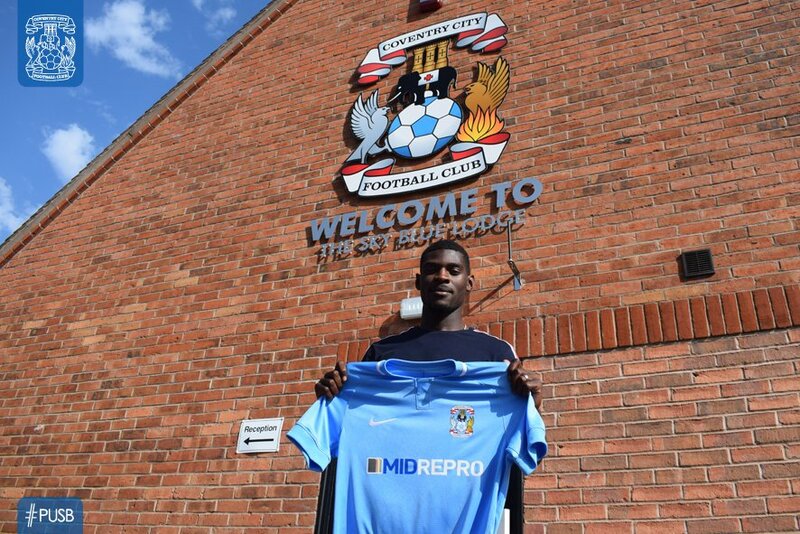 Midfielder Isaiah Osbourne, who missed almost the entire 2015/16 campaign with a knee injury which he collected during a training session at Walsall's Essington Training Ground, has today taken to Twitter to offer a brief update on his status. Attacking midfielder Romaine Sawyers has today become the latest Walsall player to thank Saddlers fans for their support throughout the 2015/16 campaign. 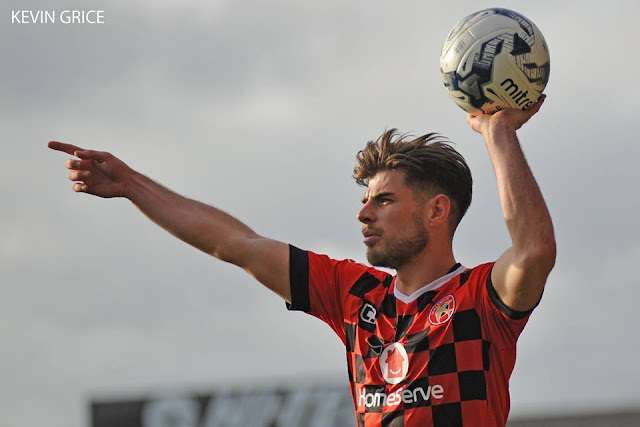 TWITTER | Cook - "Hopefully the Team Can Take That Next Step Next Season"
As the squad begin their brief summer break Walsall striker Jordan Cook has taken to Twitter and thanked the Saddlers fans for their support throughout the 2015/16 campaign. TWITTER | Whitney - "Time to be Stand up & be Counted"
Earlier today, Walsall's Interim Head Coach Jon Whitney took to Twitter and called upon his 12th man to ramp up the heat on Thursday evening as the team looks to turn around a three goal deficit against Barnsley. Sawyers - "We Will do What we Can as a Team to Put Things Right"
Walsall midfielder Romaine Sawyers has today taken to Twitter to address some of the criticism he, and many of his teammates, received following Saturday afternoon's Sky Bet League 1 Play-Off Semi-Final First Leg defeat to Barnsley.